(New York, NY, October 25, 2017)--Gladney Center for Adoption announced today it is an Official Charity Partner of the 2017 TCS New York City Marathon. The race will take place on Sunday, November 5, 2017. 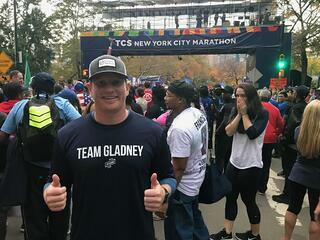 The Gladney team consists of eight runners from Texas who all have special ties to adoption. Gladney Center for Adoption is a national leader in adoption. Celebrating its 130th year in operation, Gladney is a pioneer and an important voice for improving the lives of children, adoptive families and birth parents. 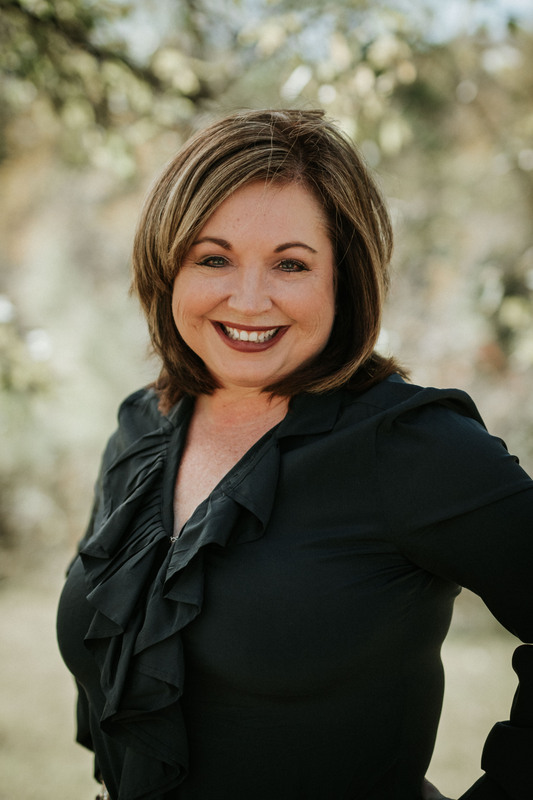 The organization believes every child deserves a loving and caring home and is leading the charge in advocating for foster care adoption throughout the country. In the U.S., there are 120,000 children in foster care legally free and waiting to be adopted. The Gladney team fundraising page can be found here. The TCS New York City Marathon is the premier event of New York Road Runners (NYRR) and the largest marathon in the world. Over 1,100,000 people have finished the race since its first running in 1970 with just 127 entrants and 55 finishers running four laps around Central Park. The race expanded to all five boroughs in 1976 and just celebrated its 40th year as a five-borough affair. Held annually on the first Sunday of November, the race features over 50,000 runners including the world’s top professional athletes and a vast range of competitive, recreational, and charity runners. Participants from approximately 125 countries tour the city, starting on Staten Island at the foot of the Verrazano-Narrows Bridge and running through the neighborhoods of Brooklyn, Queens, and the Bronx before ending in Manhattan. The NYRR Youth Invitational at the TCS New York City Marathon covered 1.8 miles of the race course in Central Park, beginning near mile 24 and finishing at the famed TCS New York City Marathon finish line. More than one million spectators and thousands of volunteers line the city streets in support of the runners, while millions more watch the television broadcast in 175 countries and territories, including viewers in the New York area on WABC-TV, Channel 7, nationally on ESPN2, and via various international broadcast partners. The race is part of the Abbott World Marathon Majors, which features the world’s top marathons—Tokyo, Boston, London, Berlin, Chicago, and New York—and crowns the top professional male and female marathoners each year. Tata Consultancy Services (TCS), a leading global IT services, consulting, and business solutions organization, is the premier partner of NYRR and the title sponsor of the TCS New York City Marathon. The 47th running of the TCS New York City Marathon is set for November 5, 2017. To learn more, visit www.tcsnycmarathon.org.